Foley Catheters market: Foley catheter is also known as an indwelling catheter, which is inserted into bladder in order to drain the urine. It consists of a balloon which holds catheter inside the bladder at one of the end. The balloon is filled with the sterile water for preventing the catheter from being removed from the bladder. The urine is drained into the collection tube through catheter. Foley catheters are used for long periods. These are used after the urological surgeries in order to help the patients to ease the urination in conditions like prostate hypertrophy nerve-related bladder dysfunction, narrowing of urethra and prostate cancer. Foley Catheters market is anticipated to show significant growth during forecast period, due to increasing number of surgeries and rising demand of minimal invasive methods. 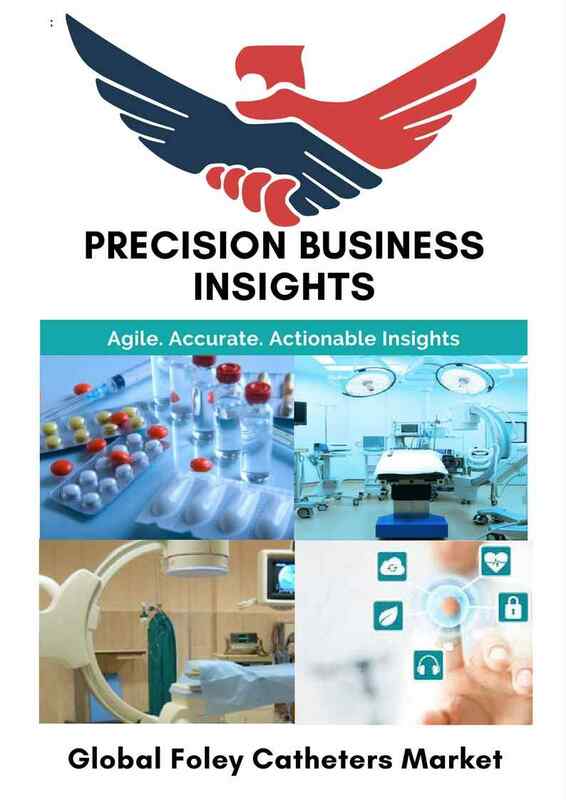 In addition to this growing geriatric population and increasing demand for the sterile and disposable catheters, high reimbursement policies and technological advancements in the catheters are the factors which are fuelling the market growth. However, inadequate quality analysis and price sensitivity at domestic stages are hampering the market growth. Global Foley Catheters market is segmented on the basis of type, material, end-user and geographical regions. Globally, huge population is suffering with neurological, urological and cardiovascular, disorders who requires hospitalization in turn needs catheterization for the patients. As per World Health Organization (WHO), about 200 Mn people are suffering from the bladder control problems which require catheterization. As per the National Health Service (NHS) of UK, in 2013 imprecisely 3-6 Mn individuals are suffering from urinary incontinence in UK. Many market players are posing heavy investments in development of differencing products from the competitors’ products to enhance the competition, and players are focussing on the acquisitions, mergers and collaborations to enhance their market share. Based on the geographical regions, foley catheters market is segmented as Latin America, North America, Asia-Pacific, Europe and Middle East and Africa. 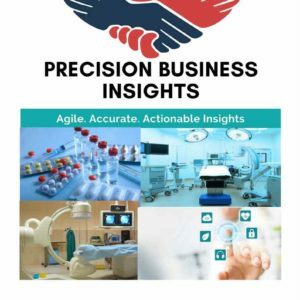 North America has the dominating market shares in Foley Catheters Market followed by Europe, especially Germany dominates the market growth while UK is the speedy growing market in Foley catheters market. The Asia-Pacific is anticipated to have rapid growth in foresee period due to high government support, a large pool of geriatric population suffering from various urinary problems which requires immediate catheterization, rise in income levels, and widespread of awareness.